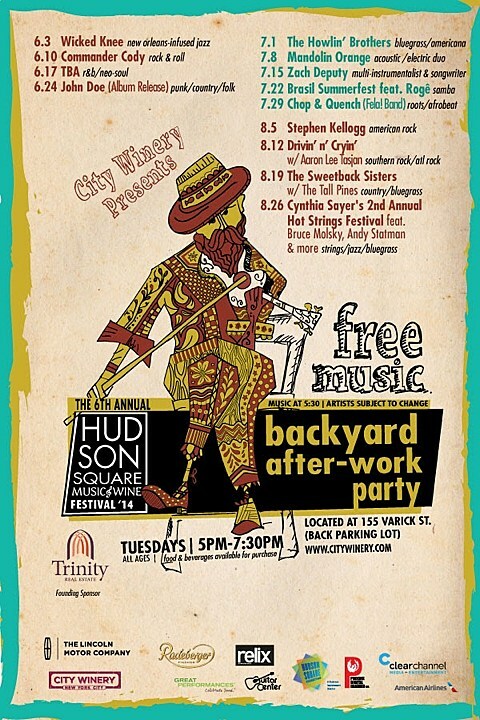 The sixth annual Hudson Square Music & Wine Festival happens every Tuesday from June 3 through August 26 in the back parking lot behind NYC venue City Winery. The free, all ages outdoor shows happen from 5 PM to 7:30 PM. 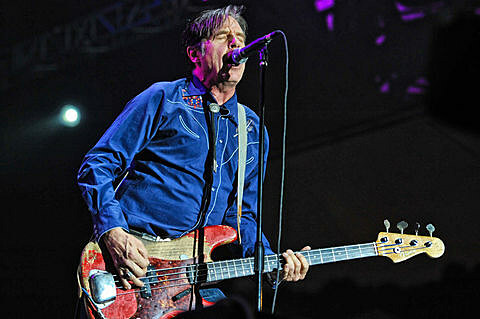 Artists playing this year include Commander Cody (6/10) John Doe of X (6/24), Stephen Kellogg (8/5), Drivin’ n’ Cryin’ (8/12), and more.